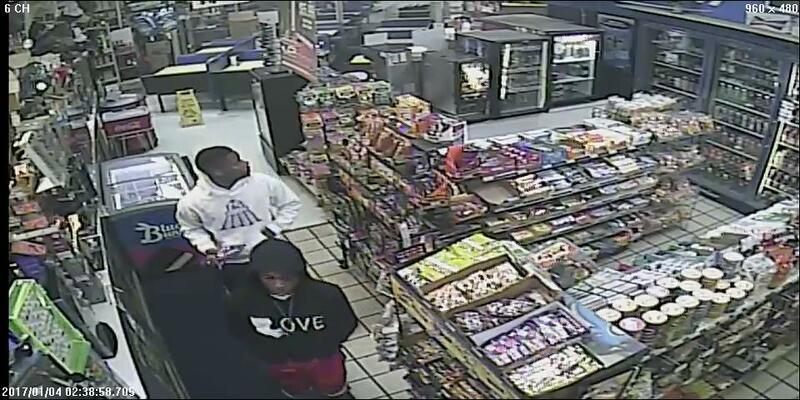 On Wednesday, January 4 at approximately 2:10 a.m., two unknown men robbed a convenience store located on Highway 397 in Lake Charles. 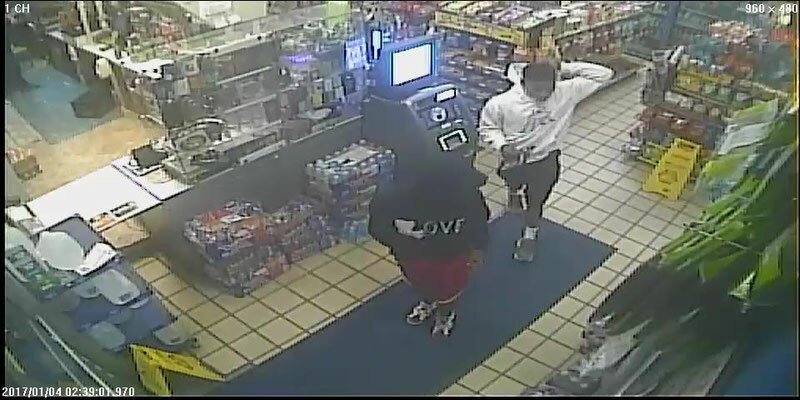 The men entered the store armed with a gun, pistol whipped the clerk and then stole various pieces of merchandise and an undisclosed amount of cash. The suspects fled the store in a dark colored truck and headed north on Highway 397. 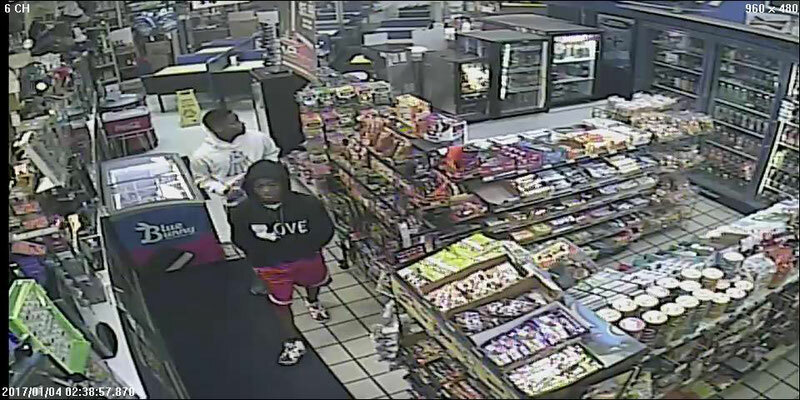 The suspects are described as black men wearing hoodies and bandanas concealing their faces. 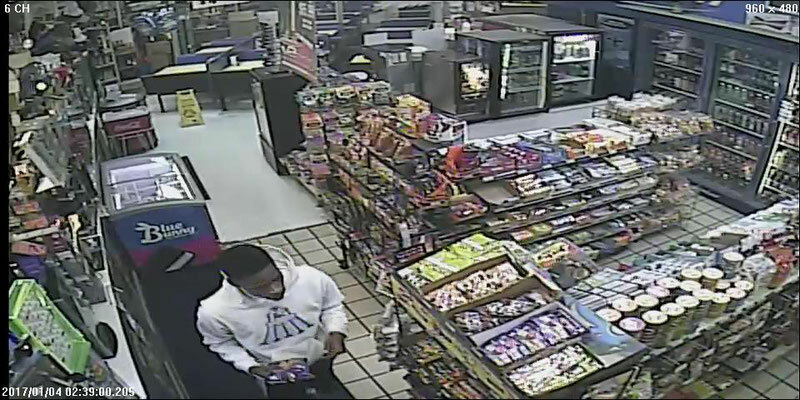 If anyone has any information regarding this robbery or can identify the people of interest seen in these photographs, please call Calcasieu Parish Sheriff’s Office lead detective Lt. Les Blanchard at 491-3755 or Crimestoppers at 439-2222.